After a shaky start to the season, State Baseball is 10-3 in their last 13 games. State stands at 12-14 overall but boasts an 8-4 conference record. 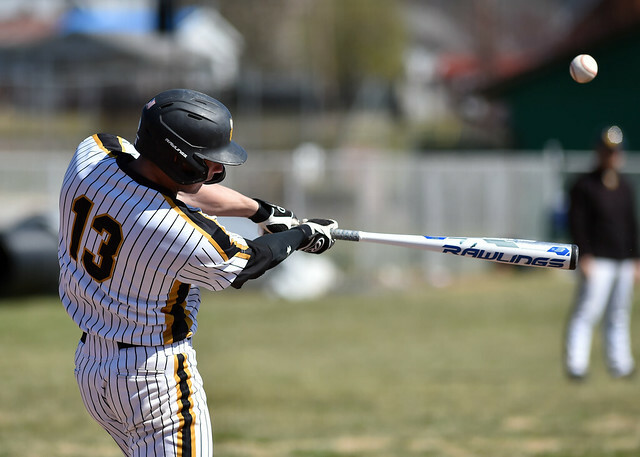 Their 10-3 winning streak began on March 17 when they swept Urbana University in a double header by scores of 4-3 and 13-11. 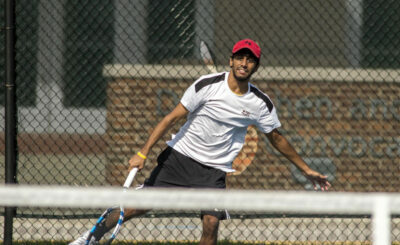 The following weekend they faced Fairmont State at home and came away with another pair of hard-fought wins. 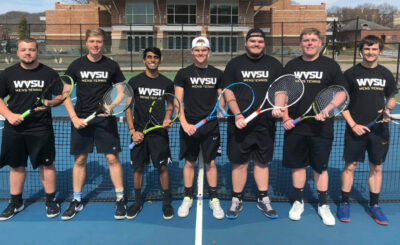 They followed that up with a split at home versus Shepherd University and another home win against Ohio Valley University. The Yellow Jackets then traveled to Wheeling for 4 games in 2 days. 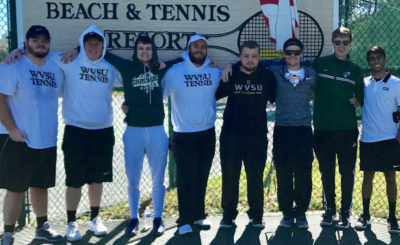 March 31 and April 1 they faced West Liberty and Wheeling Jesuit in a pair of double headers and split each coming away with two victories. 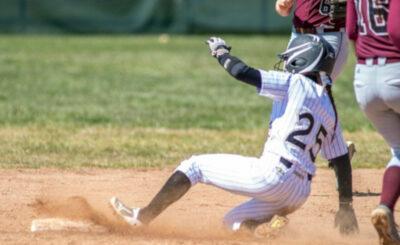 On Tuesday they played Alderson-Broaddus at Cal Bailey Field. They won in dramatic fashion when Matt Harrison scored on a passed ball in the 14th inning ending the game by a score of 12-11. State plays at Concord in Athens on Saturday. 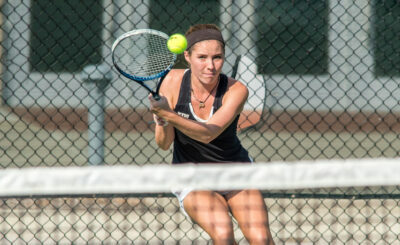 The Yellow Jackets are back at home versus UVA Wise on April 13. Texting — R U Communicating?